First line: She was not used to being hunted. Summary: Nina dreamed of becoming a pilot. When the German army attacks her native Russia, she enlists to help her country fight its invaders. 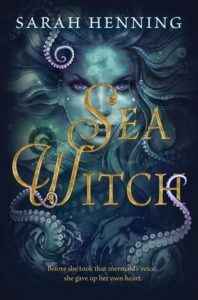 As one of the all-female bomber regiment called the Night Witches, she gets her wish. Until one day when she goes down behind enemy lines and encounters the evil villainous known as the Huntress. Ian Graham spent the war years as a war correspondent. He everything from the invasion of Omaha Beach to the Nuremburg Trials but he is determined to find and bring to justice one person, the Huntress. With a personal vendetta against the war criminal he joins an organization tasked with finding members of the Nazi party that escaped punishment. Jordan McBride is a young girl and aspiring photographer in 1946. Her father recently married a mysterious Austrian widow but her story makes Jordan suspicious. The more she learns the less she trusts her. She is determined to find out who this woman is in order to protect her father. Told in three narratives we piece together the story of the Huntress. My Thoughts: From the very first chapter I was hooked. 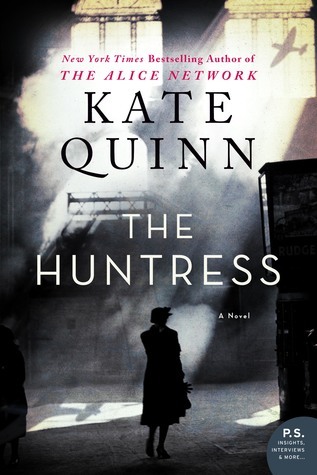 I have been a longtime fan of Kate Quinn and her newest novel does not disappoint. I think I can even say with confidence that it is her best book to date. I loved the different timelines and how each intertwine. This would be perfect for fans of historical fiction and mysteries. Nina was by far my favorite character. She is strong woman but also has a deep seeded fear. I enjoyed seeing her change and grow throughout the story. She starts as a poor girl from eastern Russia who dreams of becoming a pilot. As the war progresses she discovers more about herself and the country she serves. I learned so much while reading her chapters. I had never heard of female bomber teams during World War II. Even though Russia has a history of being behind the times, this is a very progressive stance. And for them to be highly decorated after the war for their courage. Read the author’s notes at the end for more background on the story. You can tell that Quinn did a lot of research to build her narrative. FYI: This reminded me a lot of the new release movie, Operation Finale, starring Oscar Isaac. 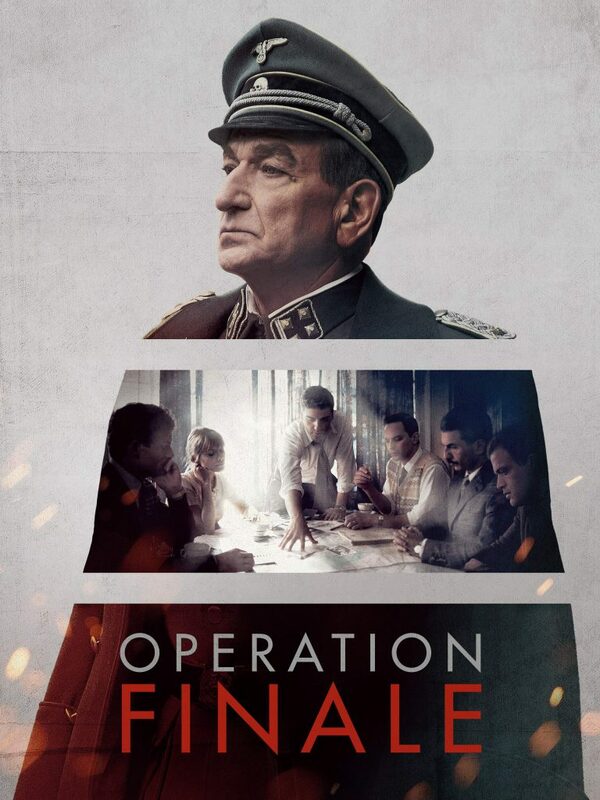 It follows the search and capture of Adolph Eichmann, the mastermind behind the Holocaust. I love to hold a paper book. There is something about feeling the pages in my hands. However, sometimes I find I like the convenience of a digital copy. I can take it with me where ever I am using an app on my phone. How cool is that? 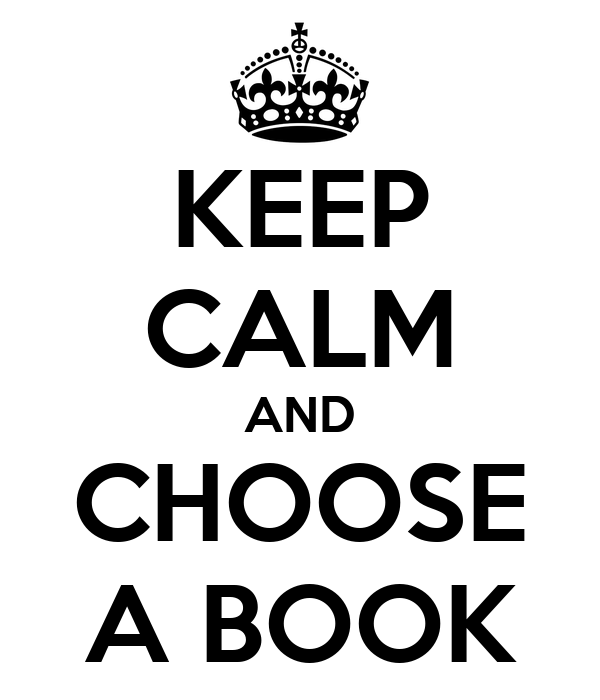 Plus, we have such a great selection of books available on our Sunflower eLibrary. 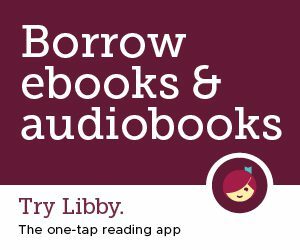 The app used to be called Overdrive but is slowly migrating over to Libby by Overdrive. It is a fantastic upgrade. Definitely check it out if you enjoy ebooks and audio books. First line: Alienor woke at dawn. 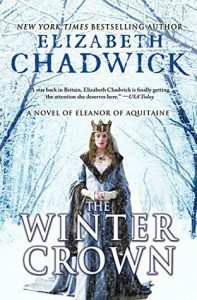 Summary: This is the story of Eleanor of Aquitaine (or Alienor as she is called in the book). She was married to two kings, one of France and one of England. She was the mother of kings. However, she was a duchess in her own right and a very strong and determined woman. She traveled to the Holy Lands on a crusade. Through her the Plantagenet dynasty began. Her life was not all easy, she faced imprisonment, war and death but managed to achieve greatness in the face of it all. Highlights: I loved this trilogy. This was my first interaction with Elizabeth Chadwick’s work and I was very impressed. Chadwick brings Eleanor to life. She shows what a strong woman she was. I loved seeing her take on kings and prove that a woman is just as powerful. The writing is superb. I will definitely be reading more of her books. I had heard very little about Eleanor before picking up these books. As I read I learned so much about her and life in the 12th century. Her family life was very erratic and messy. I find it hard to believe how dysfunctional her family was. Her sons were constantly fighting with one another and their father. She had to be the peace keeper but also an instigator once in a while. But I found her fascinating! 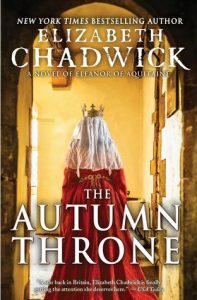 I think after Anne Boleyn, Eleanor is my favorite female historical figure. She did so much, lived a long life and is still remembered nearly 900 years later. 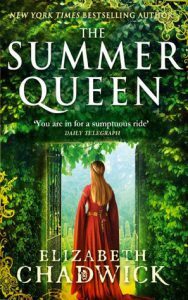 FYI: This is perfect for fans of Philippa Gregory! First line: She blamed the fog. Summary: When a young woman is found murdered on the steps of Westminster Abbey all the signs point to the young viscount, Sebastian St. Cyr. 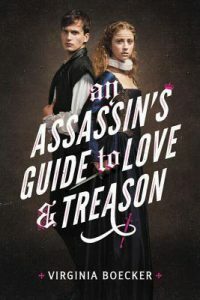 In order to prove himself innocent he uses his skills gained from his time in his majesty’s military as well as enlisting the help of his former mistress, Kat Boleyn. 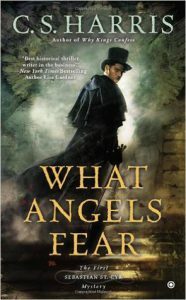 Highlights: As a fan of historical fiction this has become one of my favorite mystery series. Sebastian is a smart and witty protagonist. The street urchin, Tom, is a great addition. 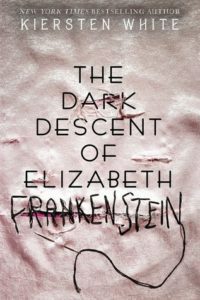 He is fun and gives the reader a look into the darker underworld of the poor in London. I love that Sebastian is involved and cares about others unlike many of the people in the upper classes. I have read nearly all of this series so far and have even gotten my mother hooked on them as well. The author does an amazing job of researching the time and drawing in historical figures. While reading this I can even connect it with the PBS show, Victoria, even though it happens about 25 years before her reign. In one of the most recent books we get introduced to Princess Charlotte who is the future wife of Uncle Leopold. Lowlights: Sebastian may be a little too perfect. He knows a lot people and can handle about any situation. However, this can be said for most primary characters. It seems a little cheesy but it is easily overlooked because the story is so fun. FYI: If you like this then try The Pink Carnation series by Lauren Willig. It is a female centered spy novel series that takes place during this time period. Do you like true crime novels? We have a really good selection here at the library. I have not personally read many from this genre but they are constantly being checked out. Authors like Ann Rule are the leaders in this area. If you are looking for a true crime book we would be happy to help you find one or browse the 364.1 section of the non-fiction. First line: If I believed in omens, this would be a bad one. Summary: Ellery and Ezra move to live with their grandmother in the small town, Echo Ridge. 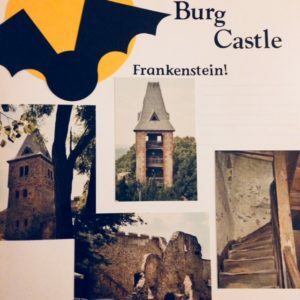 This idyllic little town has a dark past. The twins’ aunt disappeared here more than 20 years ago. Another girl was murdered at the local theme park. Now there is a stalker bringing back the old memories and threatening the homecoming court. Ellery, a true crime enthusiast, is determined to get some answers. However, there everyone has a secret making it even harder to unravel the mysteries of Echo Ridge. Highlights: I was really excited to get an advance copy of this book. I really enjoyed the author’s debut novel, One Of Us Is Lying. From the very beginning the mystery and intrigue presented to the reader. I loved how fast paced everything was. I liked all the little twists and turn throughout. I kept considering all different angles and was shocked when the killer is revealed. Great job, Karen! The characters were a lot of fun. I really wish we could have gotten more of Sadie, the twins’ mom. I want to visit Fright Farm, the Halloween theme park. Who doesn’t want to have Halloween all year around? Lowlights: There are lot of characters and the chapters bounce back and forth between Ellery and Malcolm. I had a hard time keeping track of who was saying what. I think I needed to pay more attention to the chapter titles. So this may be more my fault rather than the books. 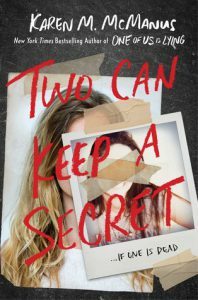 FYI: Perfect for fans of Sara Shepard’s, Pretty Little Liars series. Did you know that we have a podcast?! 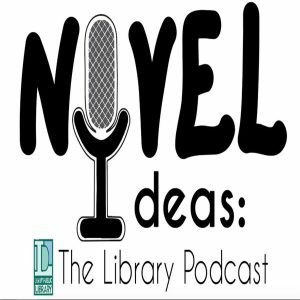 It is called Novel Ideas: The Library Podcast. You can find it on Sound Cloud, iTunes and Google Play. It has been a lot of fun being able to sit down with Alyssa and several of our staff and talk about books. I have learned a lot about my fellow librarians through our chats and listening to the podcasts. Each of us have a wide range of interests and thoughts. We have chatted about things ranging from cookbooks, re-reading and David Sedaris. We always bring along a nice hot beverage and some snack to enjoy while we are talking. So grab yourself a cup of tea and listen with us! First line: It’s a beautiful day in the city. Summary: Sadie has had a tough life. Her mother abandoned her at a young age. She took care of her younger sister, Mattie, until the day that she was found dead. 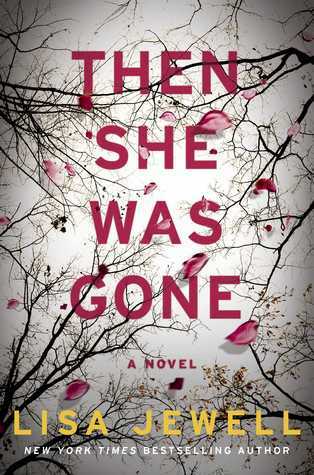 Sadie is determined to seek revenge for her sister’s murder. She leaves town in search of the man she believes to be the culprit. 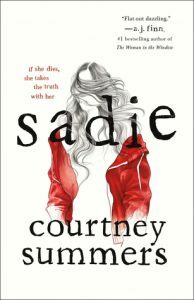 When word of Sadie’s disappearance reaches the ears of West McCray, a radio personality doing a serial podcast, he starts to look into what happened to Sadie. Highlights: I loved the way this story was constructed. It is very different than any other book I have read. It alternates between Sadie’s story and point of view to a podcast detailing the search for Sadie. It was a great book to listen to which is how I would recommend it. There is a full cast for all the characters. This brought the story to life and gave it a more realistic feel. The story is heartbreaking. Sadie had a hard life with a mother who was not very involved. She brings home men including Keith. Listening to Sadie’s determination to find him is fascinating. With every little twist and turn I was continually nervous and cheering her on. The ending is hard. Be warned you will feel all the feelings with this book. Lowlights: I struggled in the beginning while the story is building. It was a little slow moving until the story reached the halfway point it picked up and took off. FYI: Trigger warning: child abuse and language.